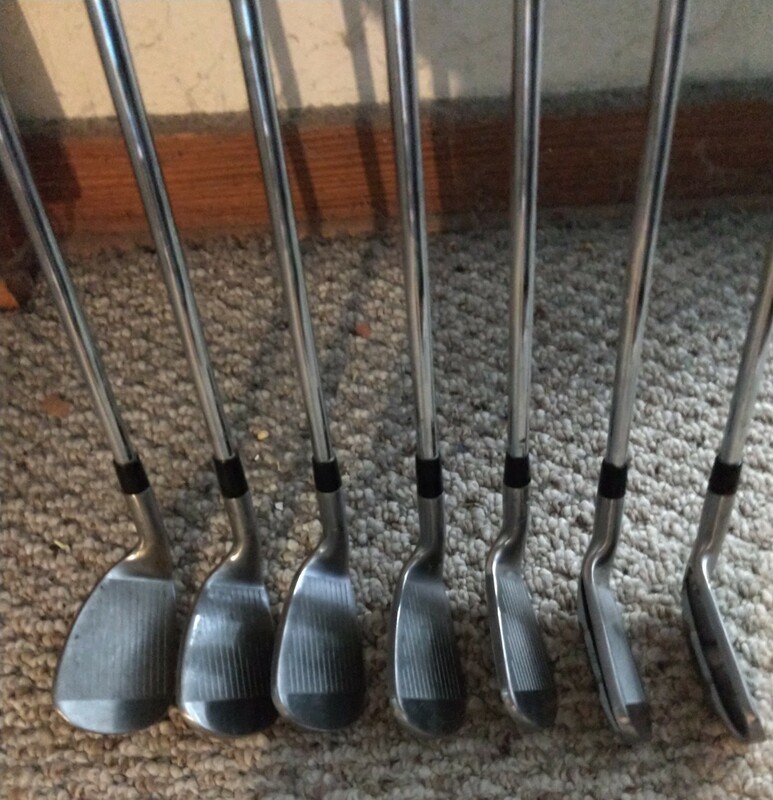 I will be adding golf equipment to this page as it becomes available. 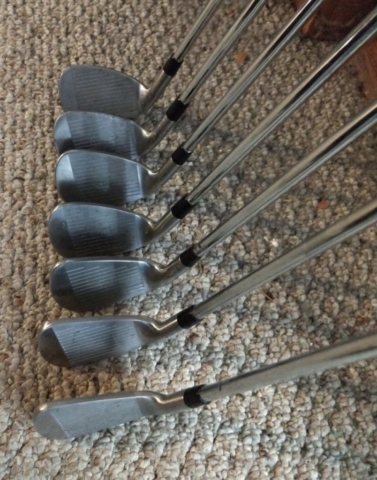 These are test/demo individual clubs and sets that are no longer needed and reduced priced to move quickly so check back often as inventory will change. Wishon 979SS Undercut Game Improvement Irons (RH) 5i – SW (7 irons includes GW) 431SS cast. Shafts Nippon 950GH and Wishon S2S steel (same shaft profile). Undercut design gets ball easily airborne with semi-wide sole. Grips PURE Pro-black. 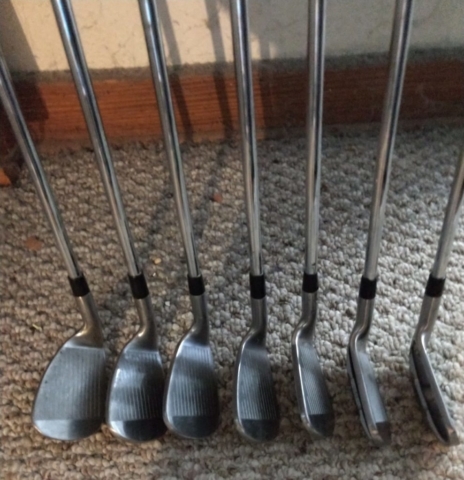 $75 for 7 irons. Wishon 730CL 6/7 hybrid, 8/9 hybrid, PW and DW. Shafts Wishon S2S graphite on the 6/7 and 8/9 hybrids and Wishon S2S steel on the PW and DW. 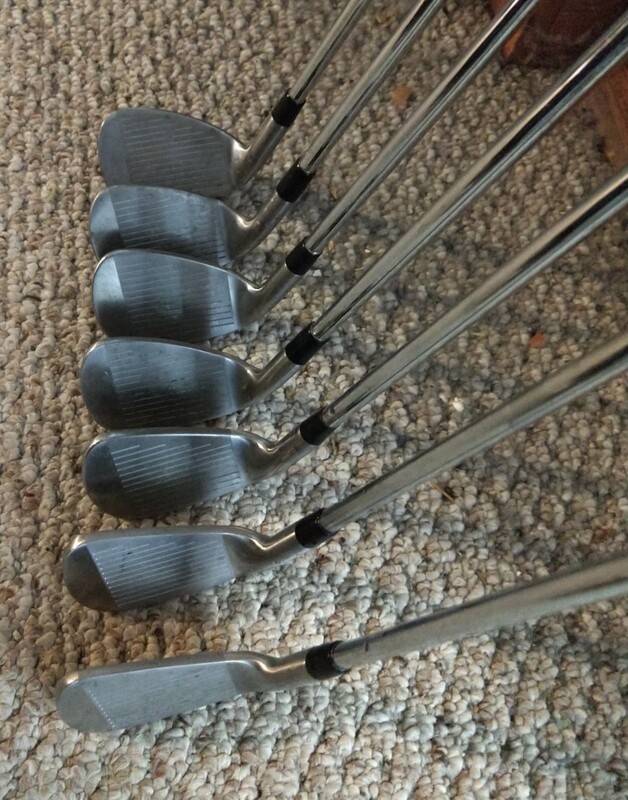 These are great clubs with 6 deg. loft spacing for a senior or lady golfer with slower swing speed that has problems getting the ball at a higher trajectory. Grips Wishon V-Series-black. 6/7 and 8/9 hybrids come with matching Wishon head covers. $50 for all 4 clubs. 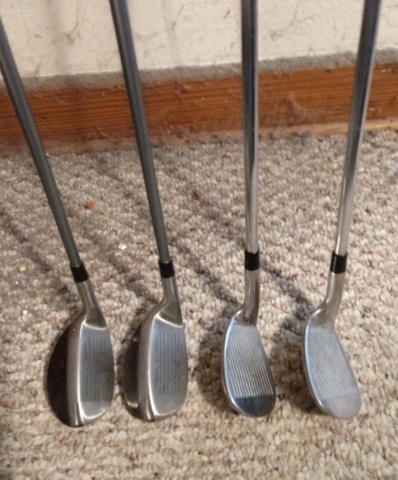 See https://foregolfcustomclubs.com/club-head-speed-and-equivalent-loft-gaps/ for information on loft distance gaps for club head speed.